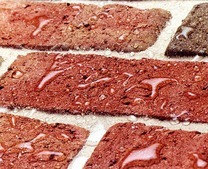 Our range of Xtreme Cleaners are specially formulated to clean patios, driveways and roof tiles with ease. 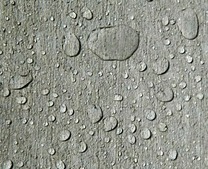 The powerful surface cleaning formulations can quickly remove black spot, lichen and algae from most external surfaces. 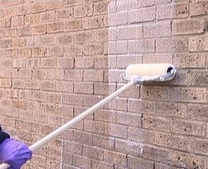 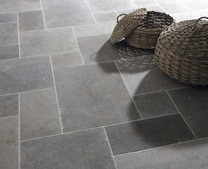 The surface cleaners can be used on concrete, brickwork and all types of natural stone. 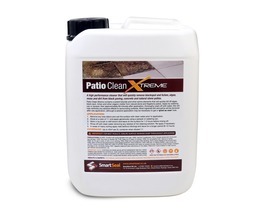 Patio Clean Xtreme is a powerful patio cleaner that will swiftly remove ingrained dirt and grime from patios. 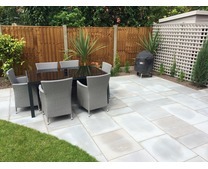 The patio cleaner will clean concrete flagstones, imprinted concrete, sandstone, crazy paving, limestone, slate, granite and travertine. 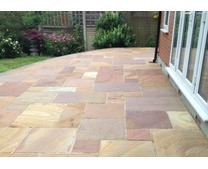 The powerful patio cleaning product is alkaline and will not damage the surface of the patio. 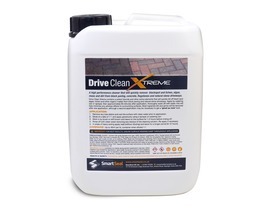 Drive Clean Xtreme is similar to Patio Clean Xtreme but is used extensively for cobble lock or block paving on driveways. 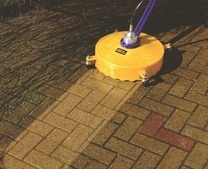 This powerful cleaning product will rapidly clean driveways laid with block paving, natural stone or concrete. 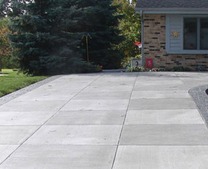 The results can be amazing and make old driveways look like new. 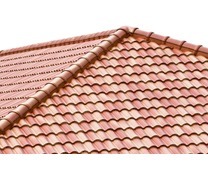 If your roof is covered in dirt, moss, algae and lichen we suggest using Roof Clean Xtreme. 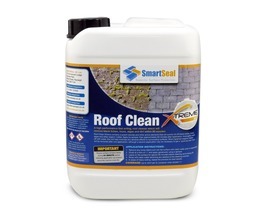 This proven roof cleaning product can remove algae, lichen and dirt from concrete, slate and terracotta roof tiles. 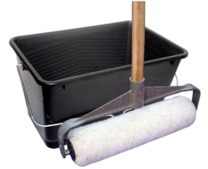 For heavy moss it is best to use a moss killer first, such as Moss Clear Pro. 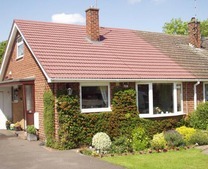 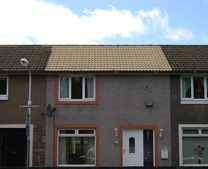 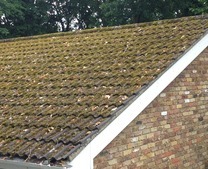 Once the moss has been killed off, the roof cleaner can be used to clear any remaining moss or algae spores. 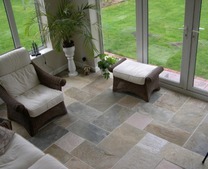 Powerful Cleaning Products for Cleaning Patios, Driveways, Decking & Roofs. 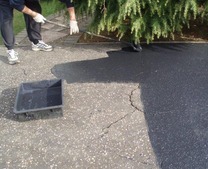 A patio black spot remover that works on most external hard surfaces. 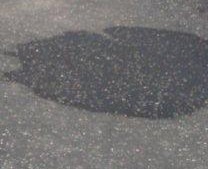 Remove black spot on driveways and patios with Xtreme Clean. 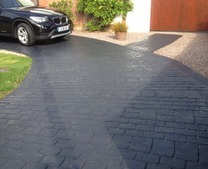 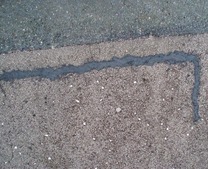 The patio black spot remover will work on cobble lock or block paving and can make the surface look like new. 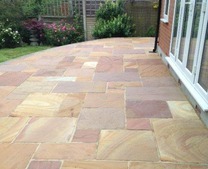 If you need to remove black spot on sandstone or concrete, Patio Clean Xtreme is up to the task. 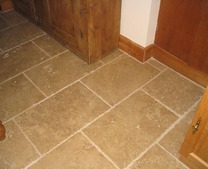 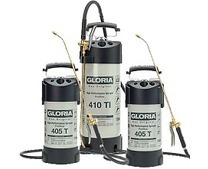 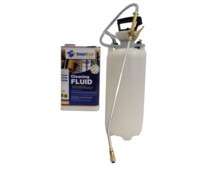 No other product is as effective at cleaning concrete and natural stone surfaces. 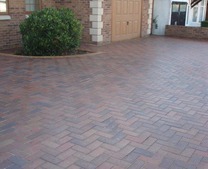 To ensure your driveway is clean at all times a n effective driveway cleaning product should be used. 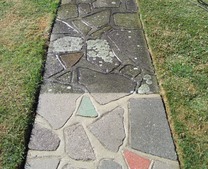 Drive Clean Xtreme will clean driveways quickly and get rid of unsightly dirt, algae or moss. 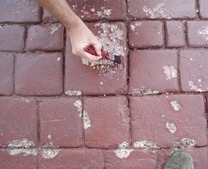 The driveway cleaner can be used on concrete or natural stone driveways. 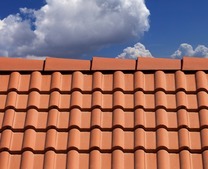 If you are looking for the best roof cleaning product, Roof Clean Xtreme can remove dirt, algae and lichen fast. 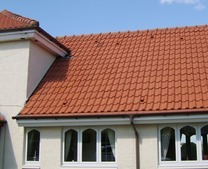 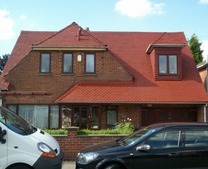 Dirty roof tiles can be cleaned with ease after one or if necessary two applications of Roof Clean Xtreme. 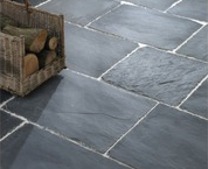 Moss and algae can be a problem on wooden decking and make it very slippery. 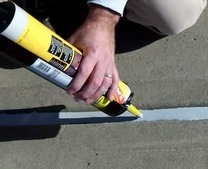 Using a good deck cleaner is essential to keep decking looking like new. 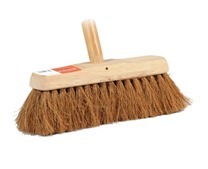 Our deck cleaner is a similar formulation to the patio cleaner and driveway cleaner. 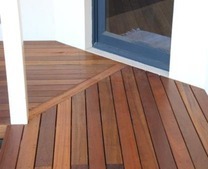 Decking cleaning is now quite simple and can be done by anyone. 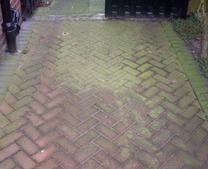 Remove moss and algae from wooden decking and garden furniture with the best deck cleaner.